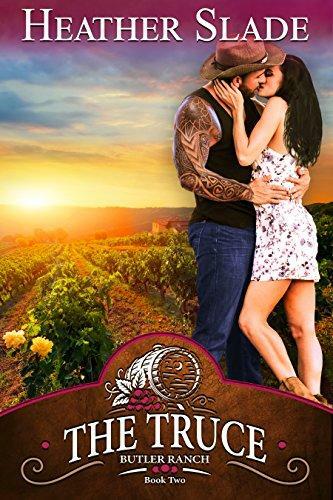 The feud between them had been going on for years when Maddox Butler came to the rescue and saved the Avila's Los Caballeros winery from certain ruin. Now it's Maddox and his brothers that are threatening the winery's future—at least that what Alex's family believes. Will their love heal the wounds of the past to reunite the families a second time? Or will it drive the wedge deeper and make them choose family over love?